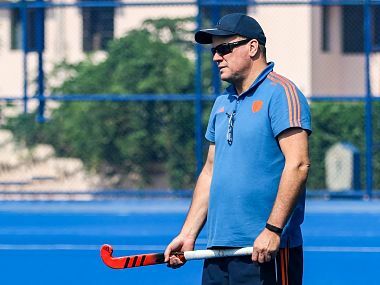 Thane: Former national hockey coach Joaquim Carvalho has backed both the Indian men and women's teams to bag the gold medal in the upcoming Asian Games. 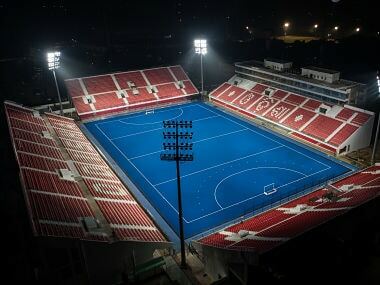 The Asian Games are starting on 18 August in Indonesia and will be hosted by two cities - Jakarta and Palembang. "Both the teams will go into the tournament (Asian Games) as the favourites. 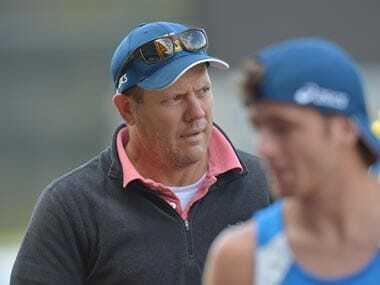 Going by the performance of the Indian men's team in the Champions Trophy and the way they have been performing in the last 2-3 years (gold medal looks within their reach)," Carvalho said. He was speaking on the sidelines of an event organised at the Vivana Mall in Thane to support the Indian contingent at the Asian Games. 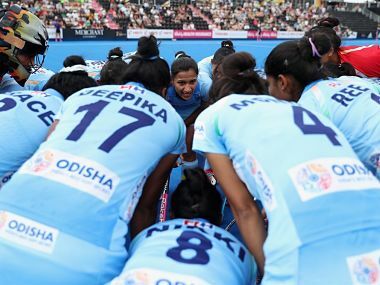 "The women's team has also done well in the last World Cup, where the competition (was tough). Coming back to the Asian Games, both the men's and women's team should come back with the gold (medal)," added Carvalho. The event was also attended by former hockey players Merwyn Fernandes and Dhananjay Mahadik. According to Carvalho, the performance of the Indian team in the Asian Games will help them to qualify for the 2020 Tokyo Olympics. "This Asian Games will be crucial for the Indian team, because if they win the Asian Games, they will directly qualify for the 2020 Olympics," he added.